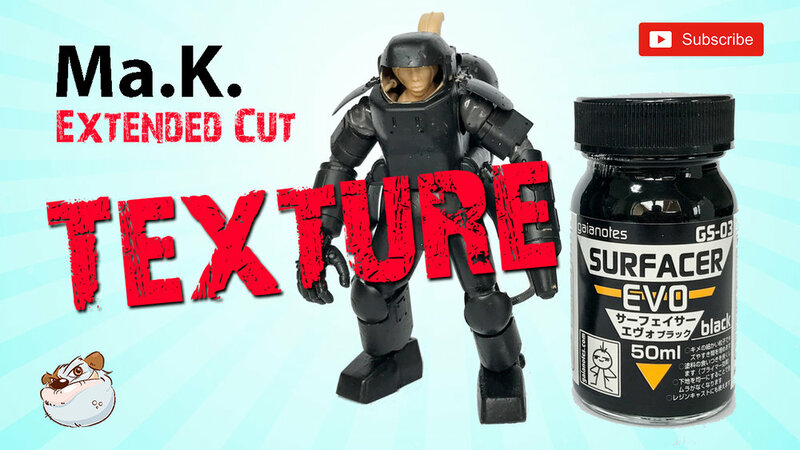 Here are 2 Quick Tips on How to Texture Scale Models, Ma.K, Gunpla and Maschinen Krieger using these or quite similar products. This is one of the methods I use for adding texture to the smaller and medium sized kits. Hope you like it and the extra material exclusive to Patrons!